Spacious 4 bedroom with master bedroom separate from other bedrooms on walk out lot. Large walk in closet in master with double vanities in bath. Finished rec room in basement. 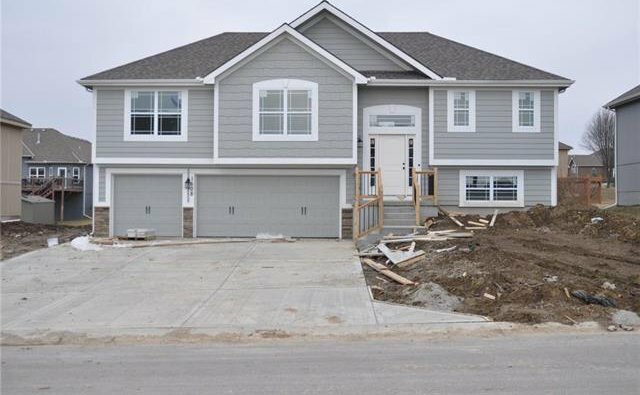 Spacious kitchen with custom cabinets and granite tops with walk in pantry. Skip car line by walking your kids to nearby Dogwood Elementary. Buyers receive free initial membership to the Club at Marimack to have access to pool upon payment of annual dues and DISCOUNTED annual GOLF passes!